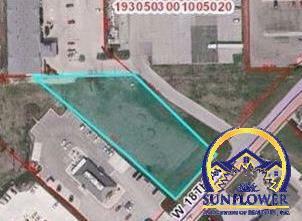 Prime commercial building lot in Northwest Emporia. Just under 1 acre lot zoned C-2. The lot sits in between Pizza Hut, Wal-Mart and Comfort Inn hotel. Adjacent to US I-35 and one mile from Jct. US I-35 and Kansas Turnpike. 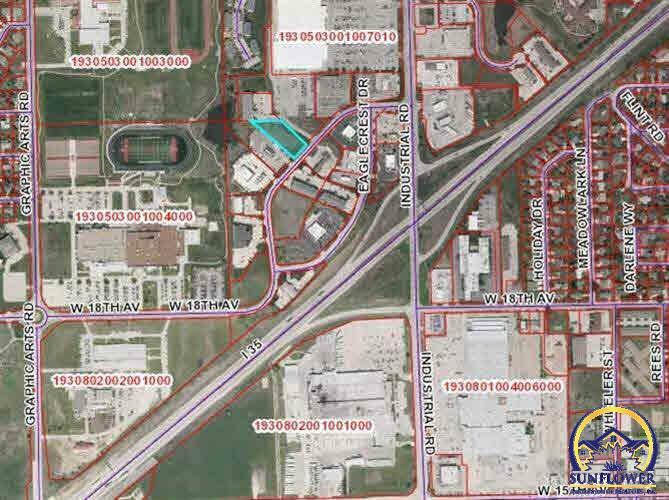 Tons of potential in major traffic area.